2 What’s Under the Hood? 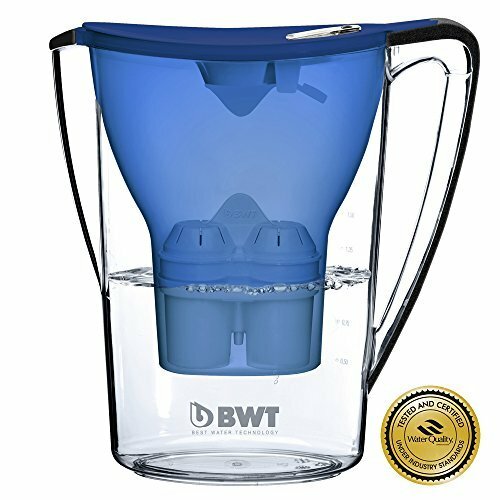 If you are looking for a water filter pitcher packed with award-winning technology then the BWT Magnesium Infused Water Filter Pitcher is the product you need. Even though the previous statement might feel a little bit intimidating, the price tag of this jug is absolutely tolerable. 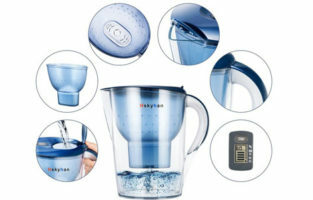 The name sort of gives away that the water filter pitcher is all about Magnesium. 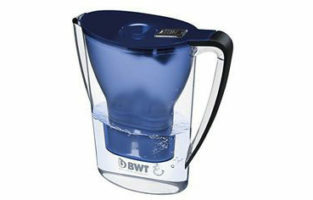 What it does thanks to the patented BWT technology is to add some Mg+ to your water which enhances it on many levels. First of all, Mg+ has a natural mineral flavor making your coffee, tea and other beverages which use water simply tastier. 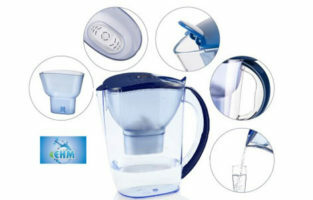 The filter also removes all contaminants that other typical water filter jugs purify such as Copper and Nickel. And finally, it actively battles the MG+ deficiency which is a common thing among adults due to the lifestyle that we have. BWT and their product have won a number of outstanding awards in Europe and the USA but it is pointless to list them here. It simply has to show you that the brand the product is recognized worldwide and that you are opting for an item with traditions and distinction. Not only that, but the product is also made according to all the regulations of USA’s FDA and is fully certified. The plastic doesn’t contain any BPA (bisphenol A). 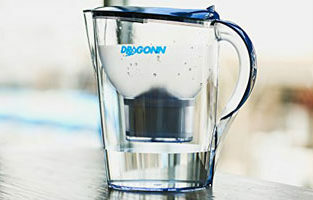 The technology used in the filter doesn’t include only the Magnesium infusion. The whole filtration process is quicker than usual. This is because no pre-soaking is needed in order for the filter to start functioning. Additionally, this part also contains silver. What the silver does is not only remove some bacteria and microbes but it also prolongs the filter’s life. And lastly, the particles or the ingredients contained within the filter itself will not sink down and get packed on the bottom. 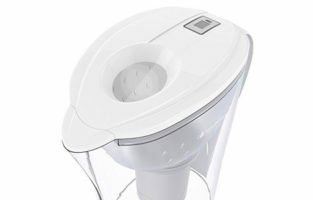 This would reduce the efficiency of the filter but fortunately, with the BWT Water Filter Pitcher it won’t happen. On the downside, the jug is rather expensive to maintain. This is because the filters are pricey and they do not last that long. You will get only about 25 gallons of life out of a single filter and that’s it. 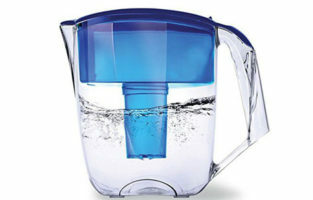 The price of the filters is often the reason why people switch to other brands of water filter pitchers. 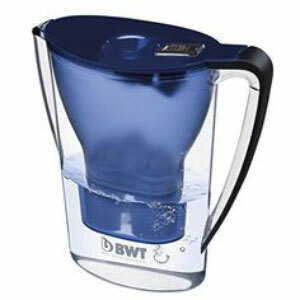 One more thing which occurs with the BWT Water Pitcher is that some little black specks might appear in the water the first time you use a filter. 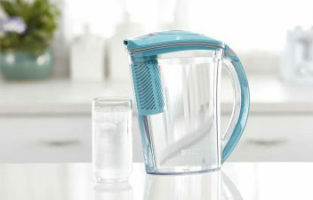 Make sure all the parts are squeaky clean before you use your jug for the first time. That should take care of it. 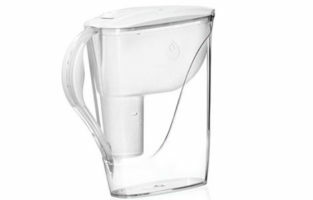 Thanks to the complicated filtering system of the pitcher, the actual capacity is significantly reduced. 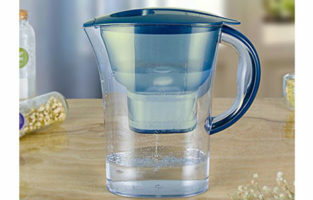 The jug will hold enough water for only about 3 or 4 cups at one time. This leads to more refills which leads to a very intensive use of the filter. Don’t count on the filter meter that much. It is not entirely accurate although paying attention to it can’t hurt. Also, the weight of the whole construction especially when full can reach more than 4 pounds. Some people might find the jug heavy to lift. 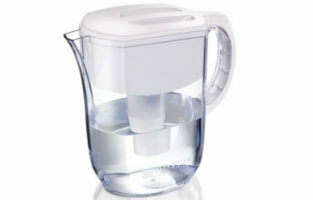 In general, using this pitcher heavily will not affect your wallet in a good way. 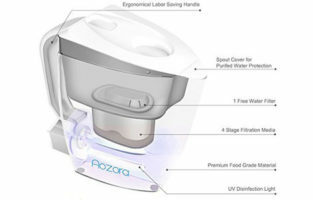 Families that drink a lot of water are unlikely to be happy with how much maintenance this product requires. If you down just one jug a day, then you will be fine. 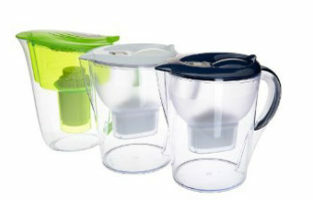 Packed with proprietary technology – you get a pitcher full of patented systems and components. 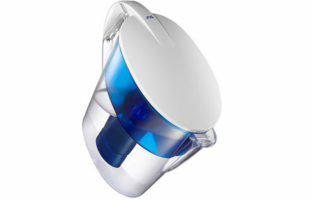 Adds Magnesium – not only that the BWT water filter pitcher cleanses your water, it also makes it rich in Mg+. 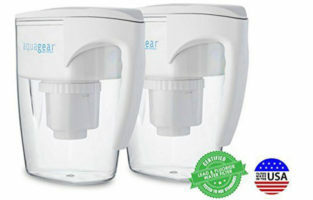 The filter contains silver – even more reasons why you can rest assured that your water is perfectly clean upon drinking. 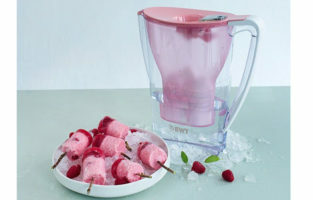 Parts need to be clean – even though BWT claims the filters do not need to be pre-soaked, you are better off washing everything before a first-time use if you want to avoid having black particles in your water. Capacity isn’t huge – the size of the filtering system leaves little space for the actual drinking water. Constant refills wear down the filter forcing you to buy a new one.